With a December 9th deadline for Members of Congress and congressional staff to sign up for Obamacare health insurance, U.S. Rep. Chris Smith (NJ-04) released new evidence of President Obama violating pro-life laws and providing taxpayer funding for insurance plans that include abortion on demand. “In the run-up to passage of Obamacare, Americans were repeatedly told and reassured by President Obama himself, including in a speech to a joint session of Congress in October 2009, that ‘under our plan, no federal dollars will be used to fund abortion.’ Obama even issued the infamous Executive Order that claimed, ‘the Act maintains current Hyde Amendment restrictions governing abortion policy and extends those restrictions to newly created health insurance exchanges,’” said Smith. Congressional employees have until just Dec. 9, 2013 to sign up for an employer-sponsored insurance plan on the Obamacare exchange offered in the District of Columbia (DC Health Link). Doubtlessly many congressional staff will—knowingly or unknowingly—sign up for these abortion plans marking a distinct departure from the Smith Amendment, a longstanding law prohibiting abortion coverage in plans provided to federal employees. The amendment offered by Chris Smith three decades ago to ban abortion funding in the Federal Employees Health Benefits Programs is still current law. Like the Hyde Amendment, the Smith Amendment prohibits the Office of Personnel Management (OPM) from funding or even engaging in administrative activities in connection with any plan that includes abortion. However, the Obama Administration is now violating the Smith amendment since OPM has begun to administer a system for Members of Congress and their staff to obtain taxpayer-subsidized insurance coverage that pays for the destruction of innocent unborn children. “Only in response to public pressure did D.C. Health Link release a FAQ explaining how to decipher which plans exclude elective abortion coverage. To date, Secretary Sebelius has failed to provide any information about abortion coverage in plans sold in dozens of states on the Federally Facilitated Marketplace– even after promising to do so over a month ago,” said Smith. “This failure to disclose is a problem indicative of Obamacare plans nationwide and is why I have introduced the ‘Abortion Insurance Full Disclosure Act’ (H.R. 3279), a bill that requires information regarding either inclusion or exclusion of abortion coverage as well as the existence of an abortion surcharge to be ‘prominently displayed.’ To rid Obamacare of its massive expansion of abortion-on-demand facilitation and funding, I have also introduced the No Taxpayers Funding for Abortion Act, (H.R. 7),” Smith continued. “Abortion isn’t health care — it kills babies and harms women. We live in an age of ultrasound imaging — the ultimate window to the womb and the child who resides there. We are in the midst of a fetal health care revolution, an explosion of benign interventions designed to diagnose, treat and cure the youngest patients,” said Smith. “Once again it is clear that Obamacare’s abortion mandate violates federal law and makes taxpayers complicit in the culture of death. 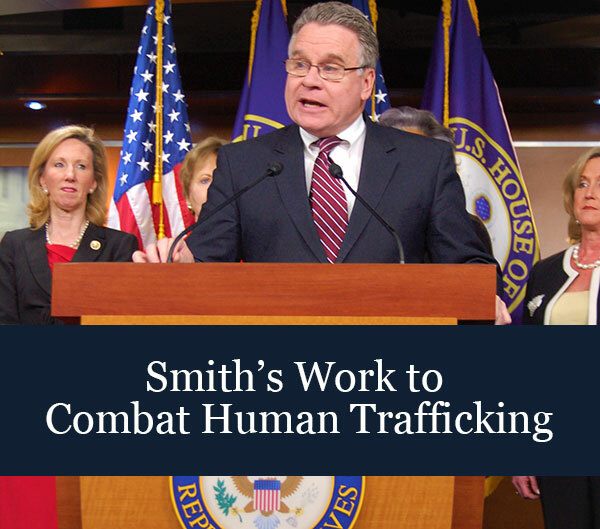 This is not reform,” said Smith.